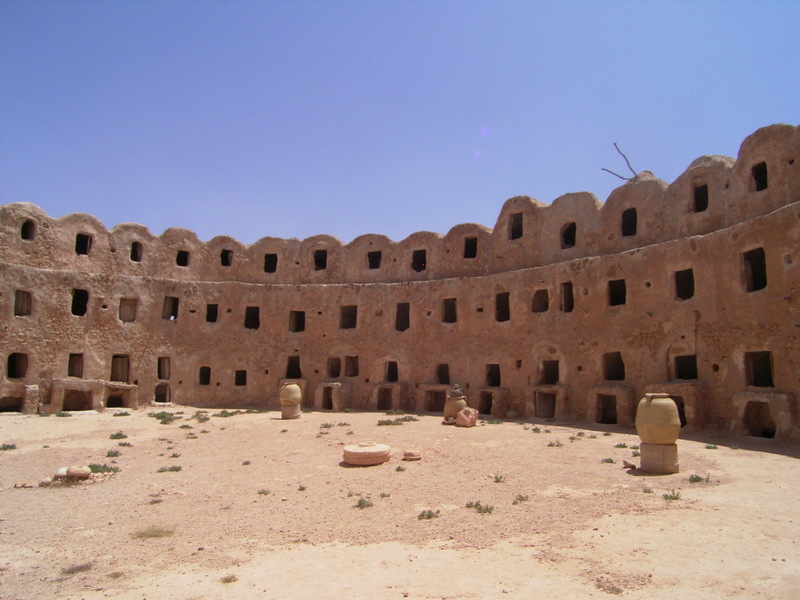 Design your own tour in Libya, Tunisia, Morocco & Egypt and set your own price. 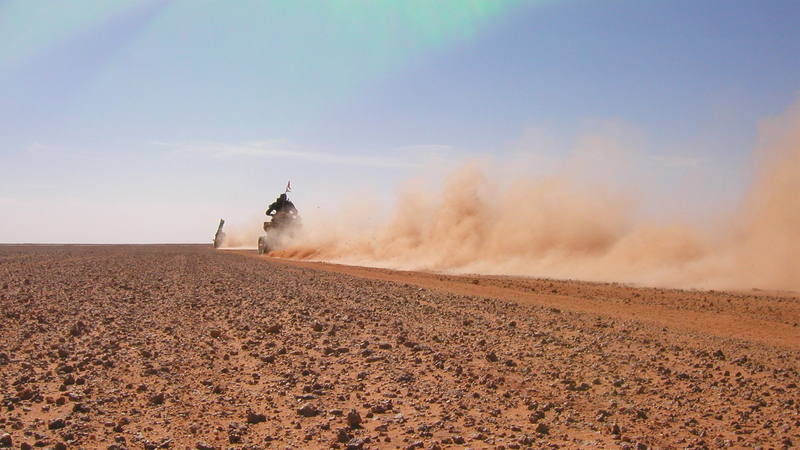 Whether you want us to design the best flexible Sahara adventure or a tour that tailored to your needs and your budget, or you are an individual or a group and would like to design your own tour or tailor your Sahara adventure tour in Libya, Tunisia, Morocco & Egypt and choose your own route to travel. 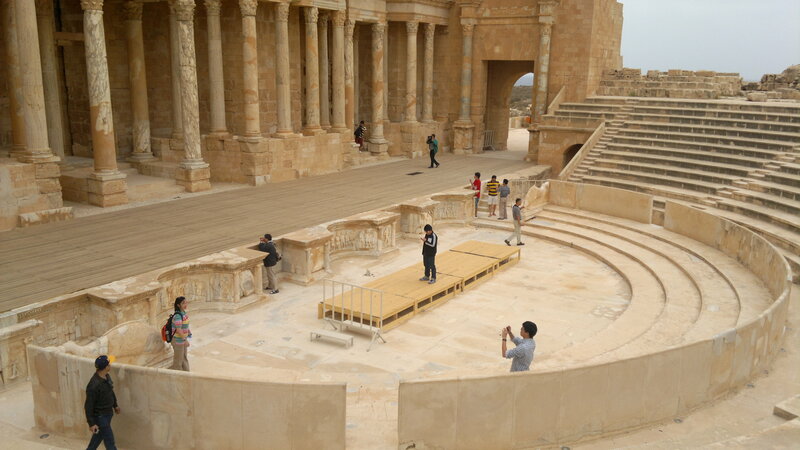 We can provide you with all the tourism services you need in Libya, Tunisia, Morocco & Egypt. Sites you want to visit. If hotels booking is required. Then we will be able to reply with our best offer and prices.